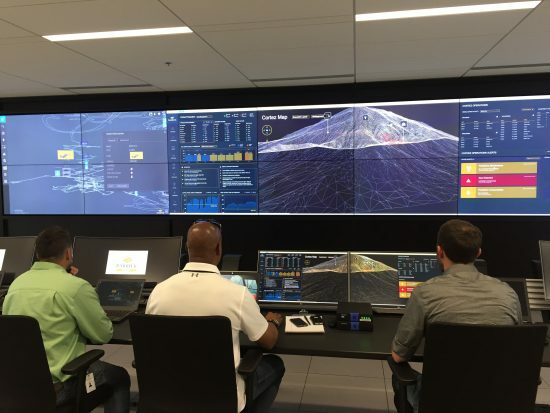 Barrick is undergoing an impressive digital transformation and leading the development of a cutting-edge Asset Health tool designed with mechanics and shop supervisors in mind. At Barrick, the days of running around trying to collect and verify data needed for maintenance work will soon be over. Through a new system, Barrick’s maintenance teams will access data through a suite of digital maintenance products and software. It will be a one-stop shop for important maintenance information — making supervisors’ days less hectic and more focused. Every day maintenance goes beyond changing the oil and a few filters. Barrick employees use multi-million-dollar machines with complex electrical systems that require dedicated and well-trained technicians to keep them running. The goal of the new digital projects is to make life easier for the people dedicated to successfully running Barrick mining operations. Digital maintenance tools will also save planners and reliability engineers hours every week, helping them make better and faster decisions. By catching failures before they occur, maintenance teams can work proactively and extend component life, decrease unplanned breakdowns and prevent collateral damage from failed systems – ultimately leading to improved availability and lower maintenance costs. Late last year, the Cortez open pit mine experienced a planned to unplanned work ratio of about 50/50 (i.e., about half of the work rolling into the shop was an unplanned breakdown). 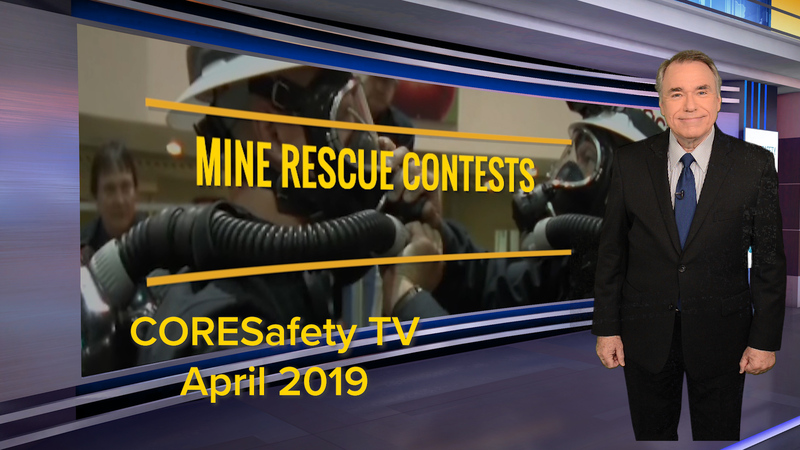 This tool, along with the accompanying software, hopes to dramatically decrease this ratio, improving the overall availability of mine equipment. If the pilot project proves successful, other Barrick sites and other equipment types will be added to the system. Barrick is proud to be pioneering innovative technologies that will ultimately result in safer, more productive mining operations while also saving time and money.